In Littleton, Colorado, when your garage door breaks down or if you are ready to have a new garage door installed, our company is one of the best in the area. Our sales force arrives at your home to take exact measurements and to talk with you about the style of your door. 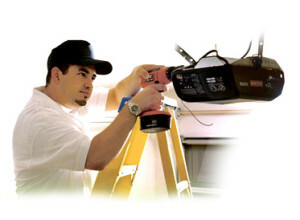 Next, our expert garage door repair Littleton Co technicians arrive at your home or business to complete your work. No matter how big the problem and the door are, we have the expertise to get the job done right. 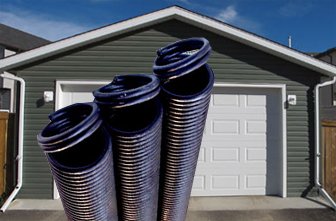 When garage door springs wear out, replacing them can be treacherous for a novice. That’s why we recommend that you call in a professional for garage door springs repair. The springs are under tension, which means that if the repair is not done correctly, there is a potential that someone can get hurt. In addition, we understand how to set the tension properly to avoid wear and tear on your motor, making a call to us to repair your garage door springs a win-win situation. In Littleton, Colorado, the winters get very cold and the summers even hotter. 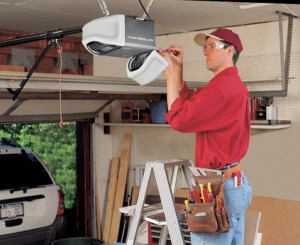 That’s one of the top reasons that home owners install a garage door opener. If your door opener has problems and you need to replace it, why not trust the professionals to do the job right. 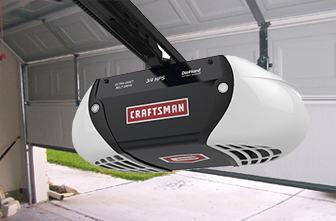 We will make sure that the right replacement for your garage door opener is selected and correctly installed and we guarantee our work. A new garage door can make the exterior of a home standout. If your old garage door is bringing your house down, we can help you to choose a new garage door that will look great and operate perfectly. 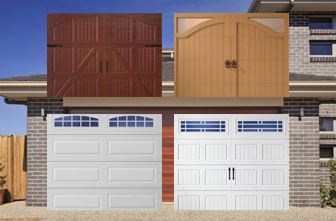 Our garage door repair Littleton CO technicians will install your new door and let you enjoy all the convenience that a brand new door can bring. When a garage door goes offtrack, it is serious business. If you notice that the door is not operating, the first thing that you should do is to stop trying to open or close it. Doors that slip off the track can warp and bend and replacing them can be quite costly. Our repair technicians will arrive at your home or business to do the necessary repairs up to and including replacement of the door and/or the track. Just like every other part of your home, garage doors require annual maintenance. Our garage door repair Littleton company is proud to provide yearly checkups to make sure that your garage door is operating as it should. 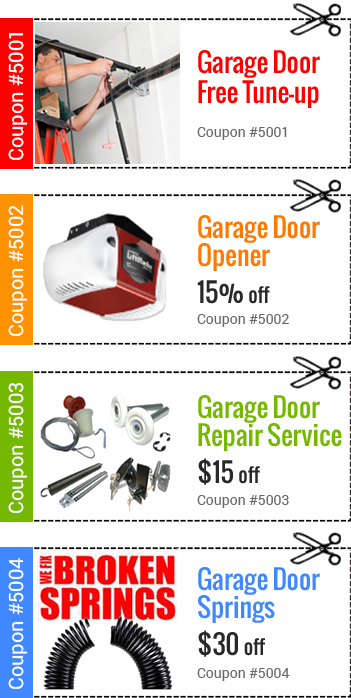 Best of all, when you do have this inexpensive maintenance service performed every year, you will avoid costly major repairs in the future. There are springs located at the rear of the garage up near the ceiling which provide tension so that the door opener does not have to work so hard in moving the heavy door up and down the tracks. The tension on the springs helps the movement of the door by expanding on the downward movement of the door, and contracting on the upward movement of the door. If you are the do-it-yourself type, you will be glad to know that there are some garage repairs that you can do on your own. For example, if you notice loud noises or a straining sound when the garage door is opening or closing, your problem might be in the tracks. The simplest way to check is to examine the tracks for signs of dirt or debris, clean them with a stiff brush, and apply a lubricant. Hopefully, this will solve your problem. If you have a gate on your property, the chances are you have it there for purposes of security. If it breaks down, the good news is that you can call our technicians for gate repair at any time. Let us know if it is an emergency, and we will arrive at your location immediately. Copyright © 2016 AMC Garage Door Pros , All Rights Reserved.